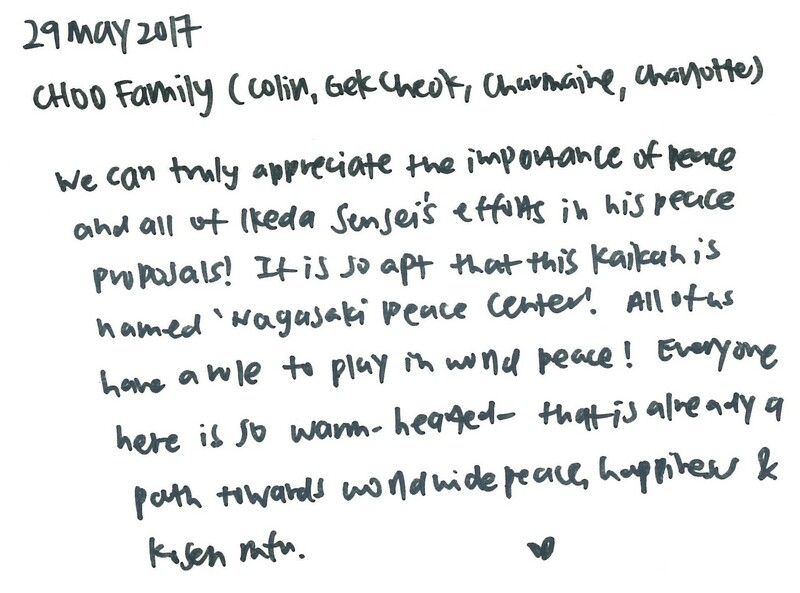 We can truly appreciate the importance of peace and all Ikeda Sensei’s efforts in his proposals! 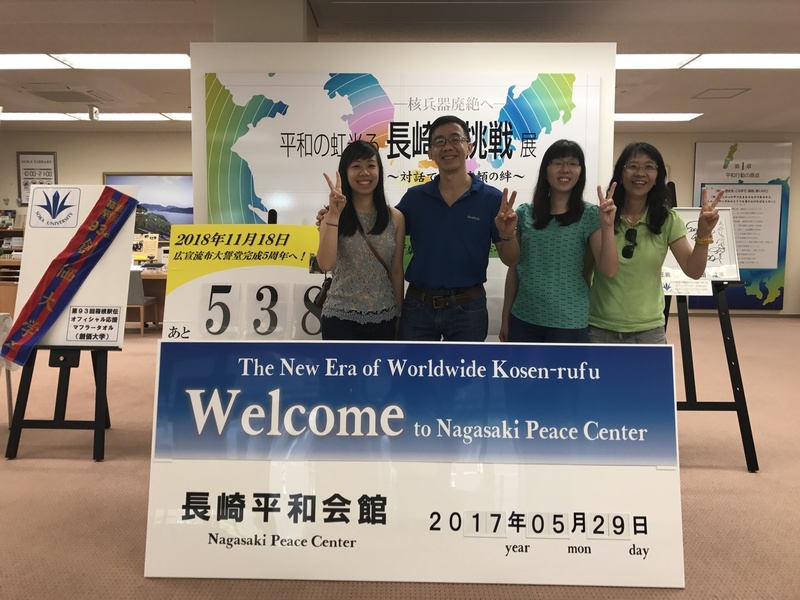 It is so apt that this Kaikan is named ‘Nagasaki Peace Center’. All of us have a role to play in world peace! Everyone hare is so warm-heated, that is already a path towards world wide peace happiness and Kosen Rufu.